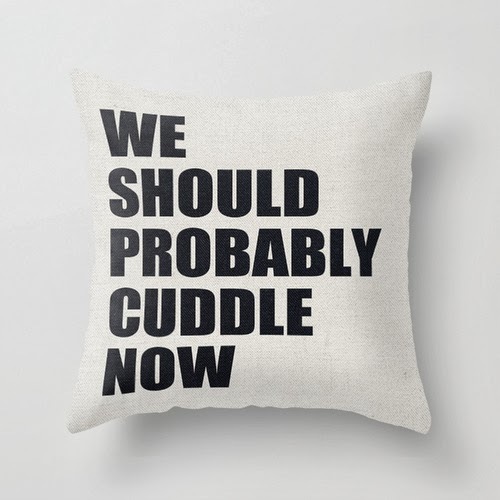 Okay, maybe not with her in the physical form, but how about on your pillow? I was in the search of some fun decor for my apartment for the new year. I've been living in the same place for a while now, and sometimes you get bored, you know? Doing small things such as getting a new comforter, adding a new pillow, changing a new light fixture can change a space. I love fun decorative pillows because they can add such personality to the room, and I stumbled upon this Beyonce inspired pillow cover. How cute is this? 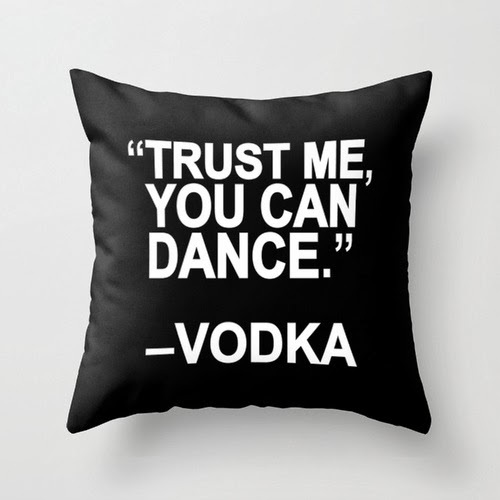 This throw pillow cover by Society6.com is available for $20. It's made out of "spun polyester poplin fabric, a stylish statement that will liven up any room." You'll have to purchase your only pillow insert, and the cover measures 16" x 16," and features a double-sided print. 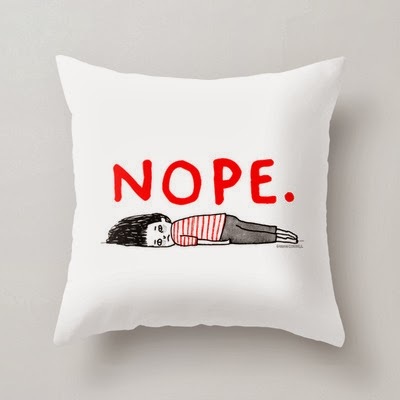 Society 6 also offers other fun decorative pillow covers, iphone, tablet, and computer covers, wall art, mugs, clothing and more. What's really great about this company is that the products are created by hundreds and thousands of artists from all across the world. So, if you are an artist looking to sell some of your work then definitely check out this site. 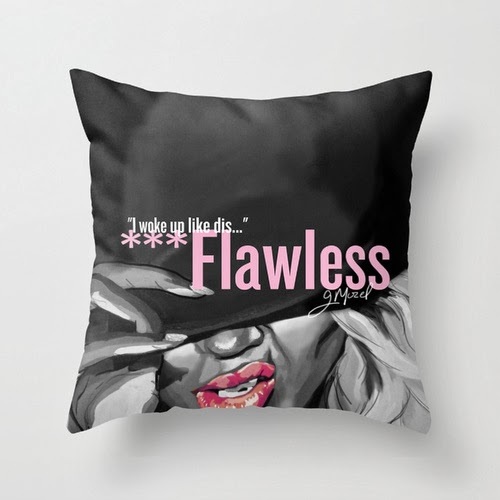 The Beyonce "Flawless" pillow cover is my favorite. 2 comments on "SPEND THE NIGHT WITH BEYONCE "